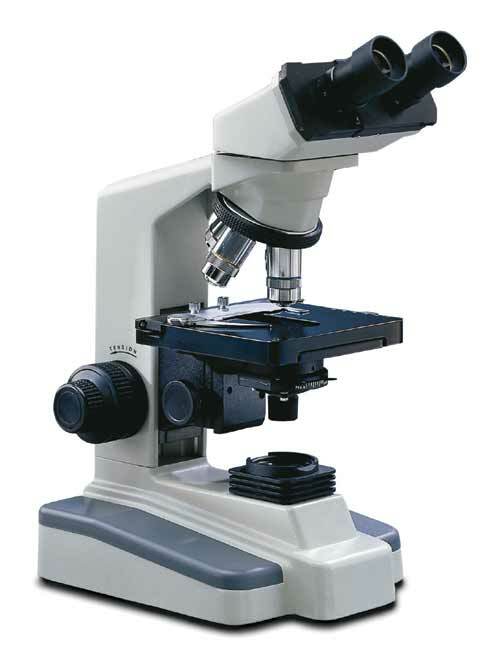 This microscope provides the convenience and versatility of viewing a large field at 10x magnification, then zooming continuously all the way to close-up detail at 40X magnification. Upright, unreversed, 3-dimensional image remains in focus throughout zoom range. Superb optical clarity and reliable mechanical engineering assure years of top performance. Most impressive is the built-in, 3.0 mega pixel camera and latest version of Motic® Images Plus software, providing exceptional detail for the graphic images on your computer screen. This microscope is fully functional, independent of camera application. Paired WF10x eyepieces are 45° inclined, with dual diopter adjustment, interpupillary adjustment from 55mm to 75mm. 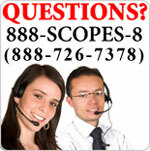 Extra eyepieces are available in 5X (S‑05210), 10X (S‑05190), 15X (S‑05505), and 20X (S‑05510) magnifications. See magnification chart. Important Note on camera magnification. Incidental illumination (top light) is 12v 15 watt halogen (S‑05713) with directional beam and rheostat control. Transmitted illumination (bottom light) is 12v 10 watt halogen (S‑05708). Three base mounted light controls permit use of top only, bottom only, or top/bottom illumination. Stage: Large 165mm wide x 220mm deep stage surface, with two 80mm stage plates (frosted glass and reversible black/white plastic), blue filter for transmitted light and locked on stage clips. Frame: Professional, all-metal frame with gray enamel finish. Heavy duty post mount. 12VDC power converted operates on 100v-240v 50H/60H current, without need of additional transformer. 2.5 amp time delay fuse. Focusing: Large dual focusing knobs. Slip clutch prevents damage to mechanism. Tension adjustment eliminates focus "drift." Packed in molded styrofoam container with rubber eyeshields, vinyl dustcover and instruction manual. 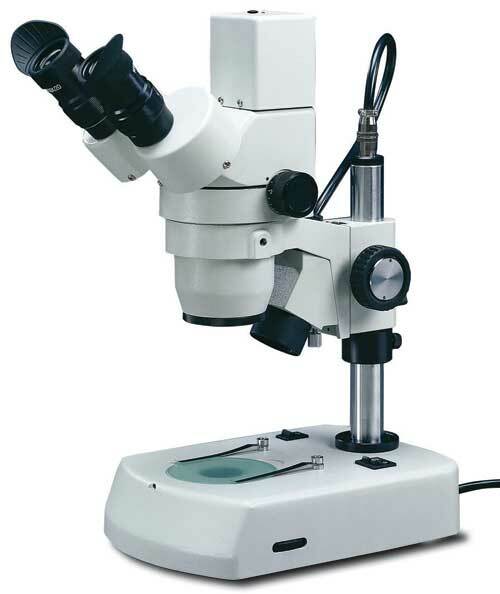 The TS-02000 is one of the few digital microscopes on the market today with a 3.0 mega pixel camera. Mega pixels are the unit of measurement for resolution on a digital device, and in general, the more mega pixels a camera has, the more detail in its images and the more they can be enlarged without blurring or fuzziness. Rather than a 0.3 mega pixel resolution (CCTV level) like many digital microscopes, the TS-02000 carries a built-in 3.0 mega pixel camera. Add to that the Images Plus software package that provides multiple image manipulation features, the 10X - 40X continuous zoom, dual diopters and interpupillary adjustment, you have a professional-level digital microscope at an affordable price!